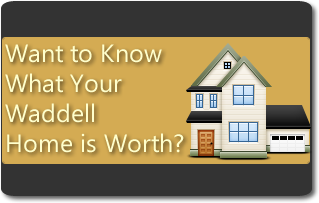 The homes for sale in Waddell are ideal for a single family of any size, most having three of four bedrooms, though some even have five or six, perfect for big families or multi-generational households. 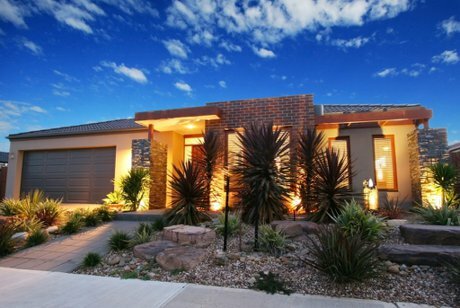 Waddell homes are very affordable, with some starting as low as $120,000, but still has plenty of upscale luxury homes available too, with private lots, spacious driveways, and always beautiful architecture. Your dream home is out there; contact Amy Barnett today and let’s go and find it together!